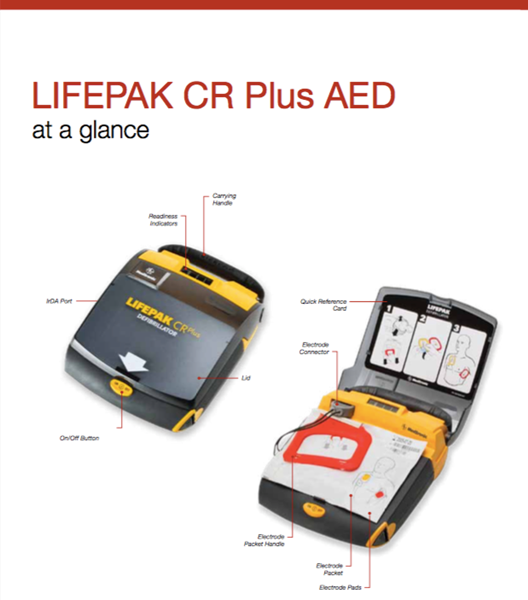 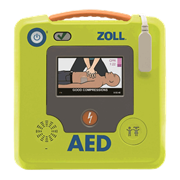 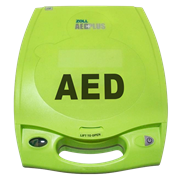 The LifePak CR® Plus AED is available in Automatic and Semi Automatic versions. 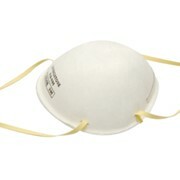 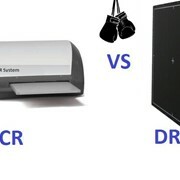 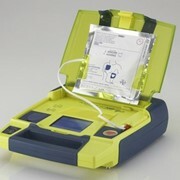 From the Industry Experts in AED Advise - Cellmed. 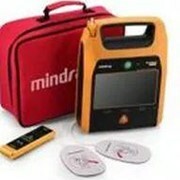 Industry Leading Warranty. 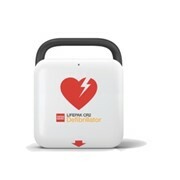 At Physio-Control, we stand by the quality of our lifesaving products. 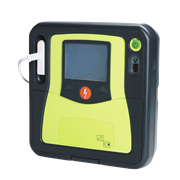 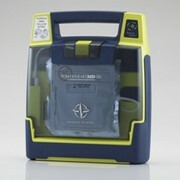 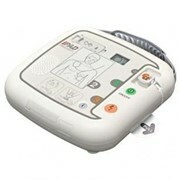 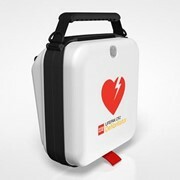 We even offer an 8 year warranty on the LifePak CR® Plus AED, one of the longest in the industry. 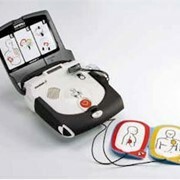 The Lifepak AED is tough. 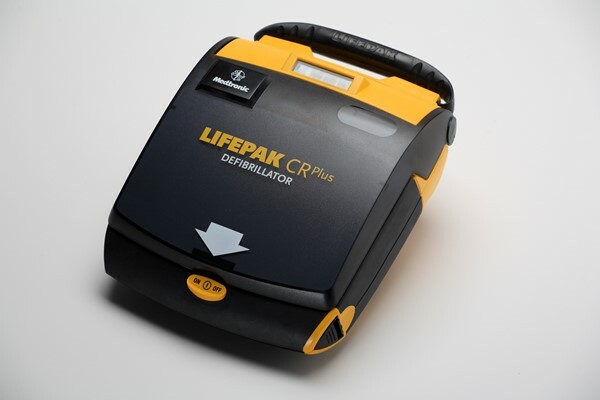 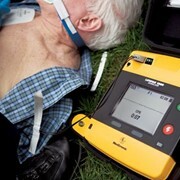 You can look at how the Lifepak is tested for robustness by watching the video below.